Envirachem utilizes probabilistic risk analysis computer modeling to provide defensible, quantitative answers to regulatory questions. 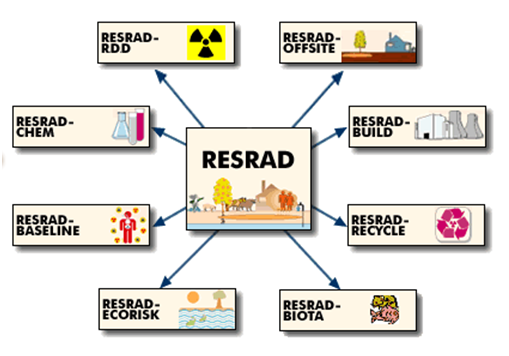 Methodology includes the SAPHIRE (Systems Analysis Programs for Hands-on Integrated Reliability Evaluations) and RESRAD (RESidual RADioactive materials) computer codes. These provide useful tools for evaluating the human and environmental risks at contaminated sites.